Flexible infrastructure networks that supports multiple voice, data, video and multimedia systems. 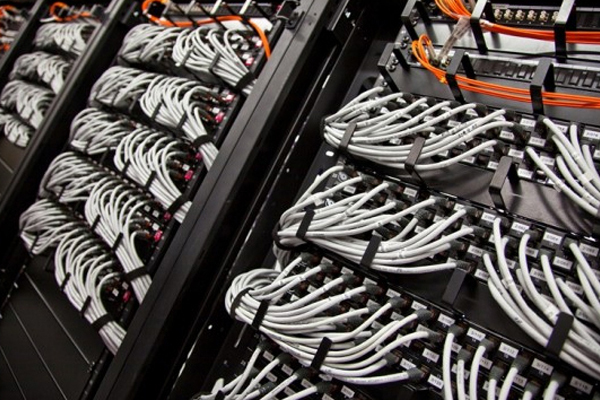 The core of any high performance technology solution is the cable infrastructure it is built. Your horizontal, vertical, backbone copper or fiber optic cabling is the most crucial element of your technology infrastructure. Whether you are building, relocating or upgrading your technology systems, it is important you choose the right company that knows how to assess your needs and has the experience to meet the demanding needs of today’s technologies. Our structured cabling solutions provide ultimate performance and reliability for today’s and tomorrows copper infrastructure requirements. 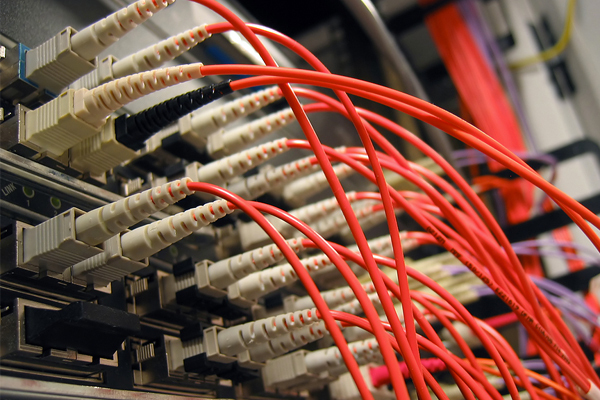 Our Cat 5E or Cat 6 solutions will exceed BiCSi and TIA/EIA Standards. WTS is experienced, trained, and certified to handle the most complex fiber optic projects. We can provide a complete, turnkey solution and there is no job too big for us to handle. 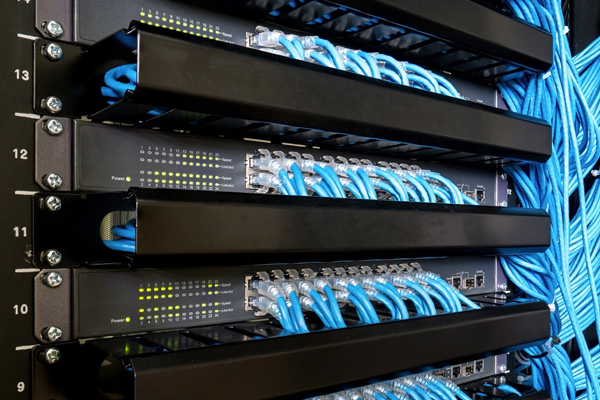 Our installation services include copper and fiber cabling, racks and enclosures, and cooling and power solutions, including retro-fits and new construction.